These will sell out quickly! 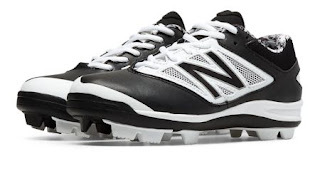 Grab Kid's Low-Cut 4040v3 Rubber Molded New Balance Cleat ONLY $22.99 (Retail $44.99). Valid 4/5 or while supplies last.